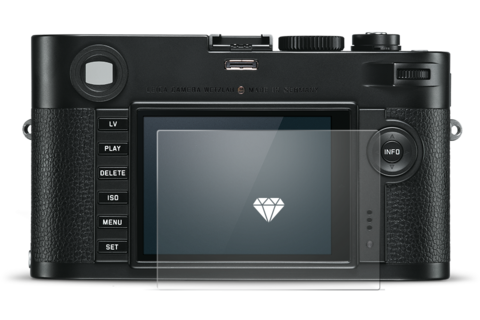 The high standards of the world’s first digital black-and-white camera are carried forward into the next generation – and exceeded. 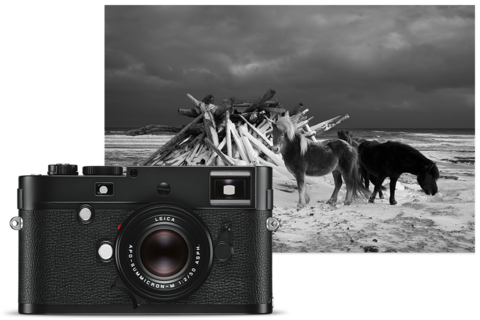 Photographers who consciously employ the unique aesthetics of black-and-white photography to express their creativity can rely on the Leica M Monochrom as a modern tool. 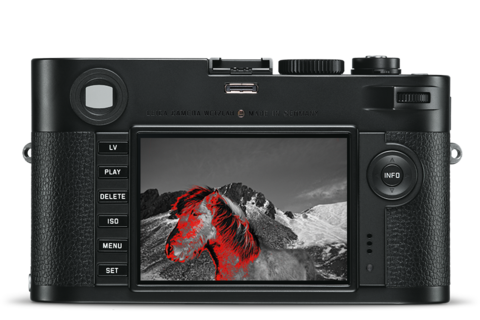 As the successor to the world’s first digital black-and-white camera, it offers the latest technologies to support creative visualisation in its archetypal form. For pictures of unequalled quality. 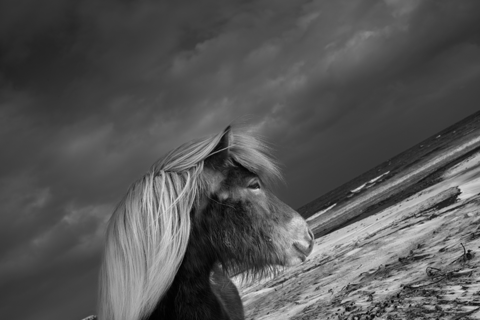 For pictures with previously unimaginable sharpness, depth and clarity. A pioneer in every respect. 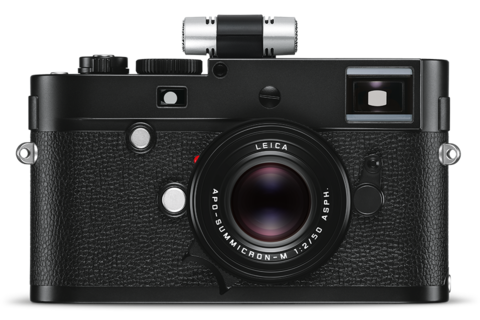 A true Leica. In Live View mode, the high-resolution 3" monitor with a resolution of 921,600 pixels enables complete control of composition, framing, exposure, focusing and depth of field. 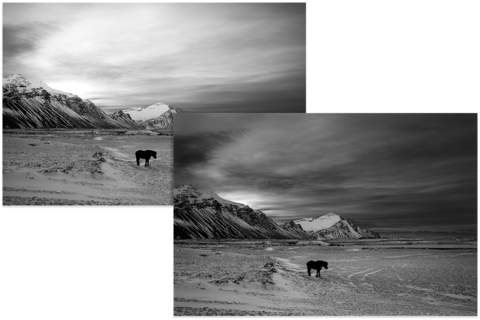 Live View also offers two additional focusing methods: Live View Zoom for tenfold magnification of the scene or subject, and Focus Peaking, which automatically marks the edges of objects in colour when they are sharply focused. All leading to the same destination: pictures with exceptional sharpness. Compact digital view and rangefinder system camera with a dedicated black-and-white image sensor. 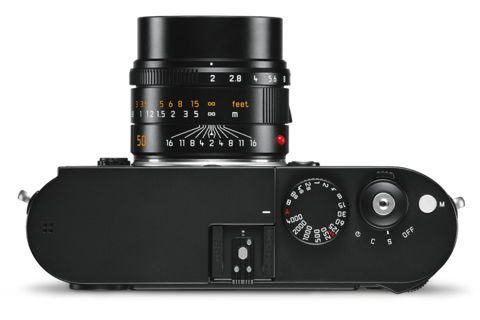 Leica M lenses from 16 to 135 mm. All-metal die cast magnesium body, synthetic leather covering. Brass top panel and base, black chrome plated finish. B/W CMOS chip, active area approx. 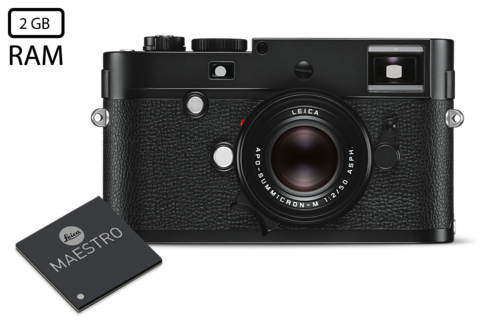 23.9 35.8 mm (corresponds to usable format of analog Leica M models) without color and low-pass filter. DNG: 5976 3992 (24 megapixels), JPEG: 5952 3968 (24 megapixels), 4256 2832 (12 megapixels), 2976 17984 (6 megapixels), 1600 1072 (1.7 megapixels). For video recordings: 720 P, 1080 P.
DNG (raw data), either uncompressed or compressed (lossless), JPEG. 2 GB/30 pictures in series. Mono, stereo using microphone adapter, choice of automatic or manual modulation during recording or fixed Concert setting. SD cards up to 2 GB, SDHC cards up to 32 GB, SDXC cards. Windows Vista SP2 / 7 / 8 ; Mac OS X (10.5 or higher). Through-the-lens (TTL) metering, with variable aperture, center-weighted TTL metering for flash exposure with system-compliant SCA-3000/2 standard flash units. By metering the light reflected by light blades of the 1st shutter curtain onto a measuring cell: strong center-weighted; for metering on the sensor: spot, center-weighted, multi-field metering. (to ISO 320, room temperature and normal relative humidity:) EV 0 (with aperture 1.0) to EV 20 (with aperture 32). Flashing of the left-hand triangular LED in the viewfinder signals that the exposure meter reading is below the working range. Choice of automatic shutter speed control with manual aperture preselection aperture priority A, or manual shutter speed and aperture setting. Large, bright, combined bright-line viewfinder with automatic parallax compensation. By activating two bright-line frames each: for 35 and 135 mm, or for 28 and 90 mm, or for 50 and 75 mm. Automatic switching when lens is attached. Frame color (red/white) selectable in menu. 0.68 x (for all lenses). Four-digit digital display with dots above and below, displays. 3" TFT LCD monitor with 16 million colors and 921,600 pixels, approx. 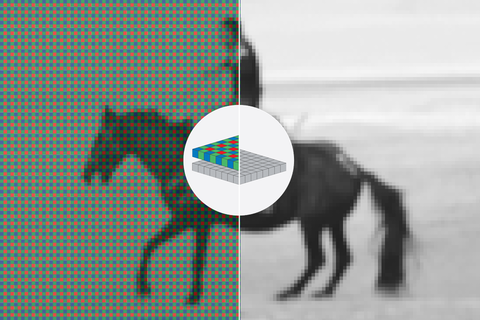 100 image field, max. 170 viewing angle, glass cover of extremely hard, scratch-resistant sapphire crystal for LiveView and review mode. 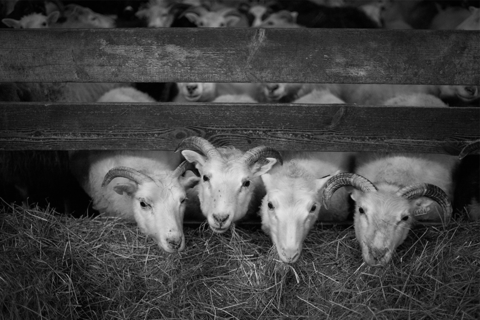 For aperture priority: (A)continuous from 60 s to 1/4000 s. For manual adjustment: 8 s to 1/4000 s in half steps. B:for time exposures up to max. 60 s (in conjunction with self-timer T function, i.e. 1st release shutter opens, 2nd release shutter closes). 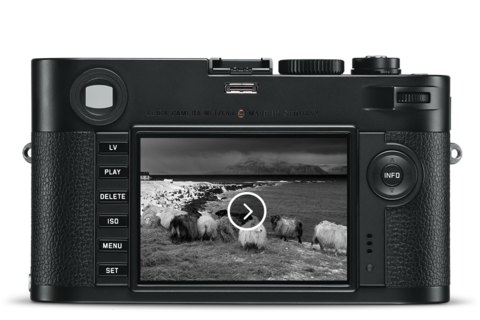 (1/180 s): fastest shutter speed for flash synchronization, HSS linear flash mode possible with all shutter speeds faster than 1/180 s with HSS-compatible Leica system flash units); for video recordings (aperture priority and manual mode): 1/30 to 1/4000 s, for manual mode possible override of specified shutter speed to ensure correct exposure. For single pictures: two-stage, 1. Activation of exposure metering and exposure lock (in aperture priority mode), 2. Shutter release; standard thread for cable release integrated. Optional (only with multifunction hand grip attached, not available everywhere due to country-specific legislation, i.e. enforced automatic shutdown in those countries), data written to EXIF header in picture files. 90 day trial subscription to Adobe Creative Cloud Photoshop & Lightroom. Approx. 138,6 42 80 mm (5.45 1.65 3.15 in). Approx. 680 g (24 oz).